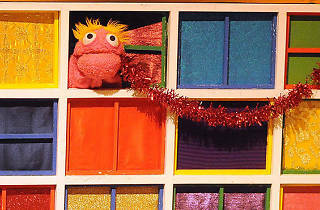 Storytelling maestros Tales from the Shed return with a festive spectacular inspired by the joys of panto. 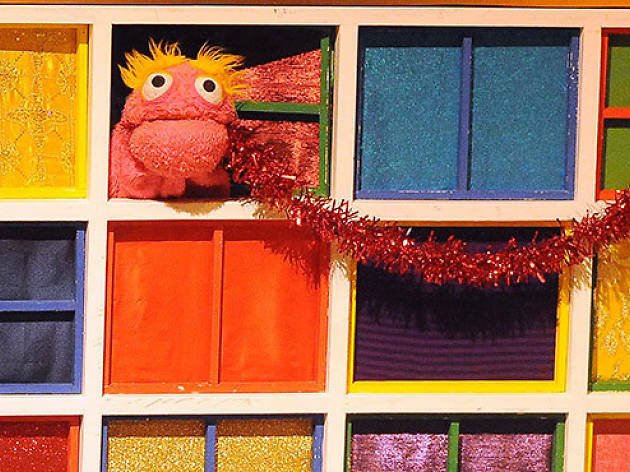 Their 'Talesomime' will be a pantomime with a host of quirky characters including Can-Can and The Thing That Goes Bleurgh, as well as plenty of interactive silliness. Ages 1-6, babies go free.